GM Joel’s Chess Week Recap - Episode 31 Opening: D11, E10, E47, A04, D37, E16, E20, A30, A08: Player(s): So, Duda, Santos, Anand, Giri, Radjabov, Eljanov, Rapport, Jakovenko Wesley So won the Leon GM KO, but he had to battle his way to the success. Wesley made a "facer-palm" mistake in the first game of the first match but was able to recover and win the 4-game match. Anand lost his first game as well, against Santos. Santos sacrificed an exchange, but it paid off big time, as he was able to squeeze Anand's defense and win a brilliant game. Anand came back and won the match, to join Wesley in the final. The two super-GMs drew the first four games, and Wesley won the first tiebreaker with apparent ease, to then draw the second game and grab the Leon title. In the FIDE Grand Prix Radjabov started very well, leading the 18-player Swiss tournament after five rounds, together with Alexander Grischuk. GM Joel presents us two games from the FIDE GP, in which Teimour shows that he's still there, ready to deliver fantastic tactical shots. The last snippet is a curious and instructive pawnless endgame, played by Jakovenko and Rapport. 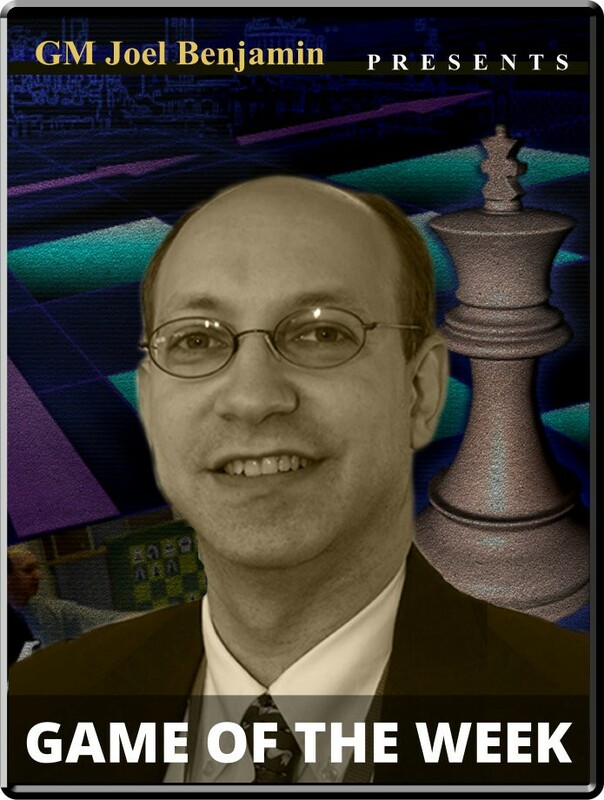 Enjoy another great episode of "Chess week recap with GM Joel!"